So many natural attractions and hidden treasures await in Fuerteventura! The second largest island of Canary Islands offers tourists a host of fun and exciting activities and a wealth of amazing sights and views! If you think the things to do in Fuerteventura all involve just white sand beaches, island hopping tours, and water activities, think again. You can actually venture beyond the sea and discover other attractions away from the huge crowds via a jeep tour in Fuerteventura. 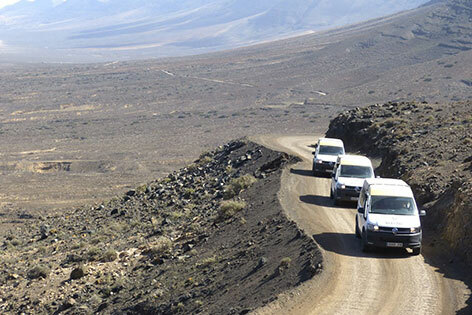 There are a lot of amazing excursions Fuerteventura offers, but if you’re focused on the top unique things to do in Fuerteventura that are worth your time, why not go on a Fuerteventura north tour aboard a jeep? This tour takes you to an exciting jeep ride to the northern part of the island where quiet villages and beaches are waiting to be discovered. Before we kick off the tour, we pick you up from your hotel to guarantee your safety and for your convenience. This is to save you from the hassle and expense of traveling to the starting point of the tour. Once we’ve picked you up, we drive through narrow asphalt roads and dirt roads aboard a 4x4 to our first destination, where the real fun begins. You’ll be treated to spectacular views as we make our way to the town of Corralejo, which is the tourist capital of the island. Along the way, you’ll see a series of volcanoes that seem perfectly aligned, making up for a breathtaking view. Dating back to 50,000 years ago, the emergence of volcanoes are said to have created the island of Lobos. You can actually climb to the top of Calderon volcano, from where you can enjoy more views of the stunning landscape. 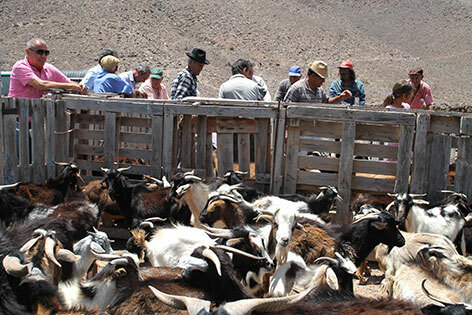 We then head to La Oliva, which is a town and a municipality in the province of Las Palmas. This is where you’ll find the Colonel’s House, which is a building that dates back to the 18th century. After a stop to La Oliva, we visit the town of Lajares next, which is famous for its artisan market. It’s a popular stop for jeep tours as it’s where you can watch Canarian women doing embroidery. It’s also home to a shop where you can buy local handicrafts as souvenirs as well as snacks. The market, however, is only available on Saturdays. Of course, this jeep tour in Fuerteventura won’t be complete without a visit to a beach! We take you to the white sand beach of Majanicho which is extremely quiet as it’s far from the tourist areas. Here, relaxing views and tranquility are what you’ll enjoy. If you’ve been itching to dive into the waters, you can do so in the tour’s last stop, which are the lakes of El Cotillo. Known as one of the virgin natural pools in Fuerteventura, the lakes are the ideal spots for swimming and water activities and the best way to cap off your journey. 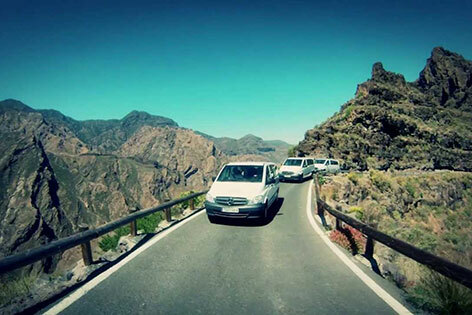 Tour Fuerteventura and enjoy an unforgettable experience as you journey through the northern part of the island! 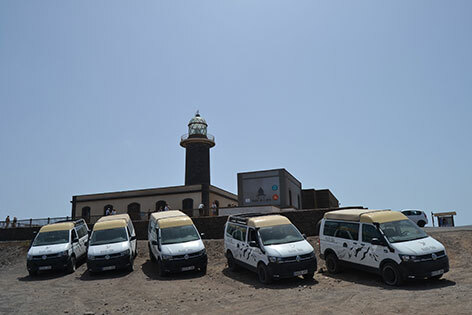 For more fun excursions Fuerteventura has to offer, check out and join our other Fuerteventura tours!